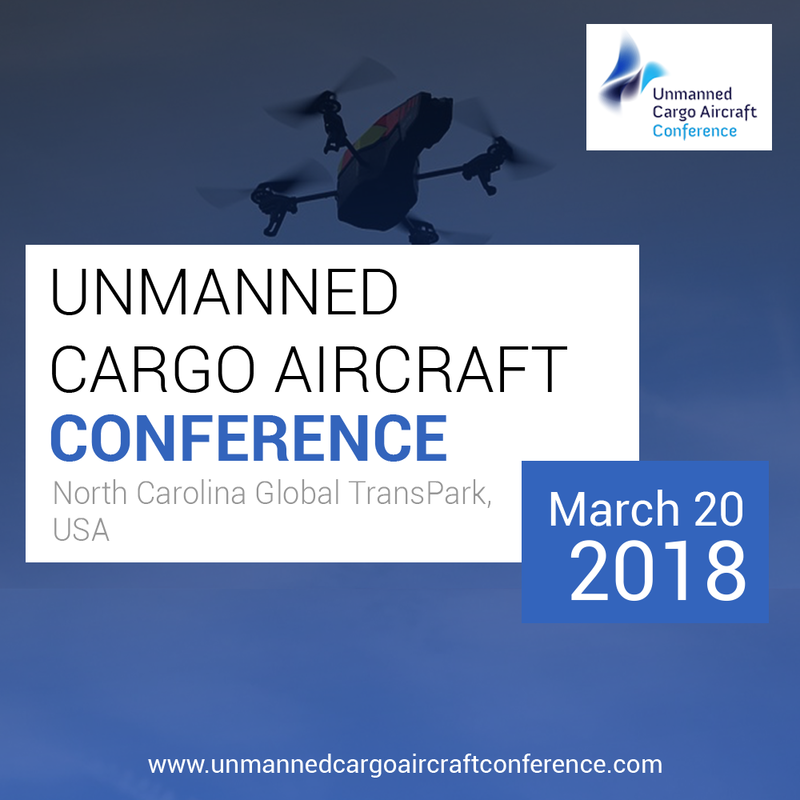 US Cargo Systems is a worldwide leader in the design and development of Cargo Handling and Aerial Delivery Systems. 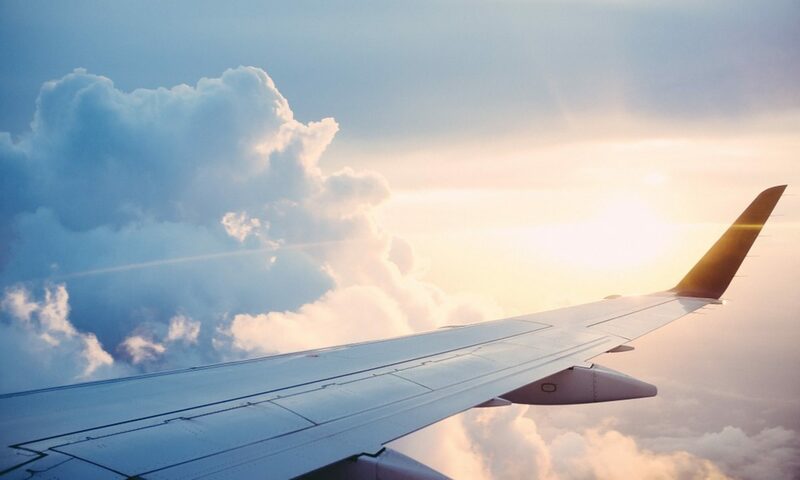 We are proud of our over 50 year heritage serving countless commercial and military aircraft customers with leading edge technologies. 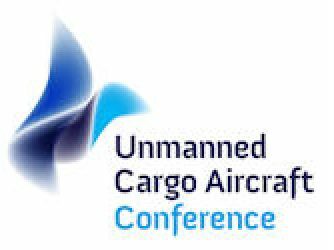 Whether the need is for smart, lightweight and robust cargo handling, or flight critical complex systems, we have field proven solutions. 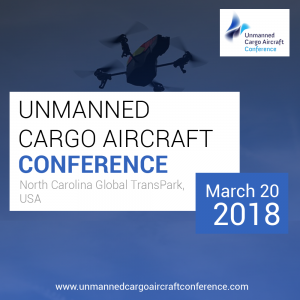 This 6th edition of the conference organized by Jakajima will be hosted by US Cargo and North Carolina Global Transpark and is supported by Platform Unmanned Cargo Aircraft.